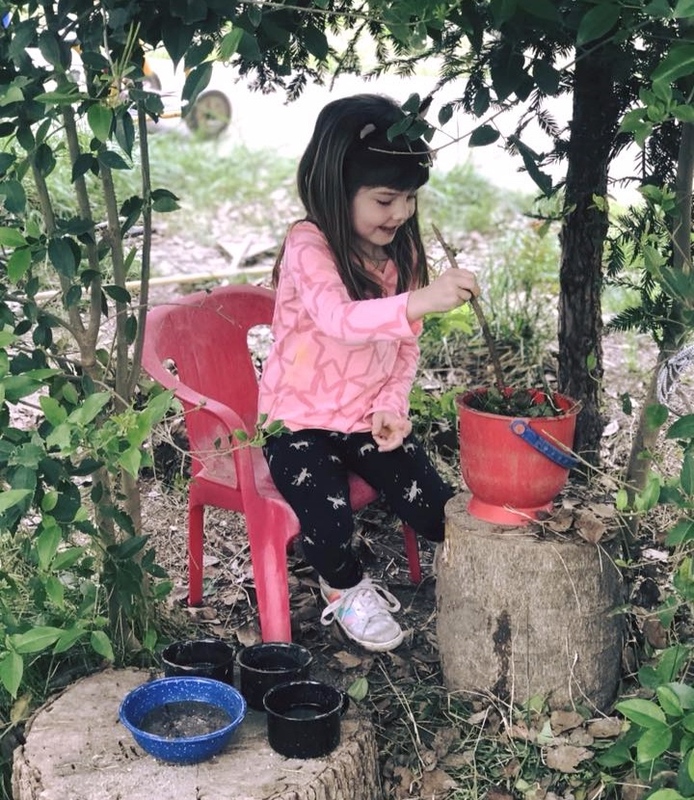 Founded in 1949, Davis Parent Nursery School (DPNS) is a non-profit parent participation cooperative nursery school possessing a long history of enriching families in the Davis community. 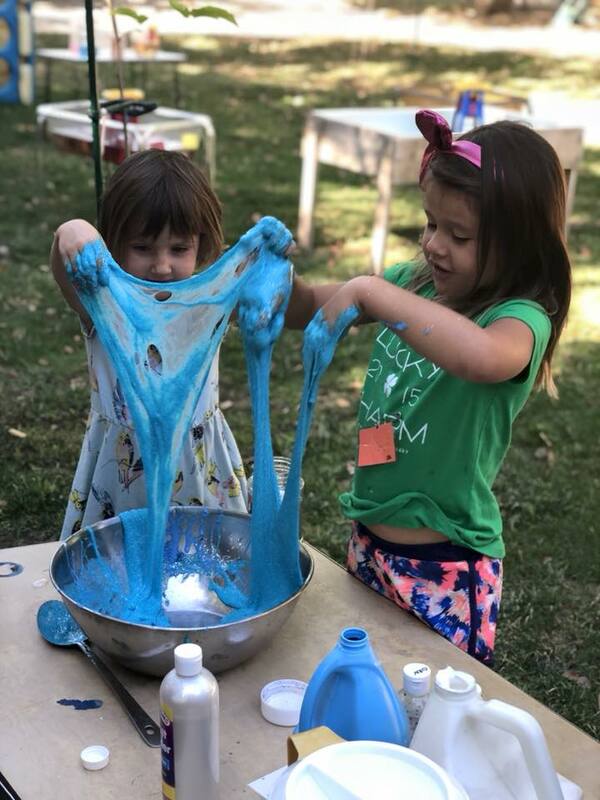 Our program is play-based and allows children to grow intellectually, socially and emotionally through first-hand experiences. Children can learn to make social contacts in groups — small and large, supervised and informal. Parents participate alongside our professional teaching staff to support the day to day activities of the school, which not only enriches the environment for our students, but also connects parents with each other and encourages community support as well as learning opportunities for the parents themselves. We have two locations in Davis that provide a variety of programs to suit your family’s needs. 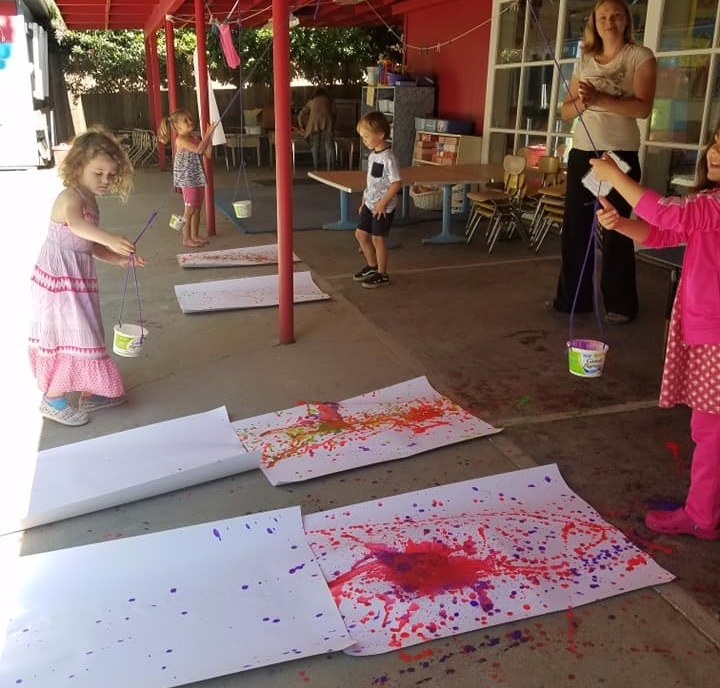 Our 5-day morning nursery school sessions are held at our central Davis location and our 2-day and 3-day morning sessions at our location in south Davis. We offer playgroup sessions for young children at both facilities.